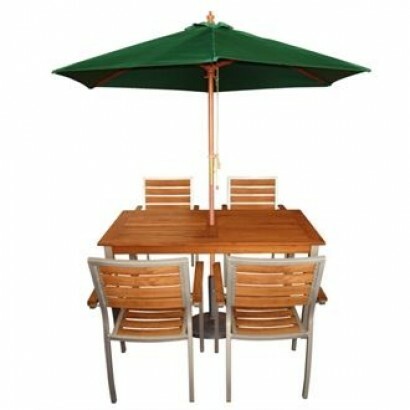 This range of outdoor furniture includes catering chairs, commercial tables, picnic benches and parasols to allow you to create a wonderful outdoor experience in your restaurant, cafe or bar. 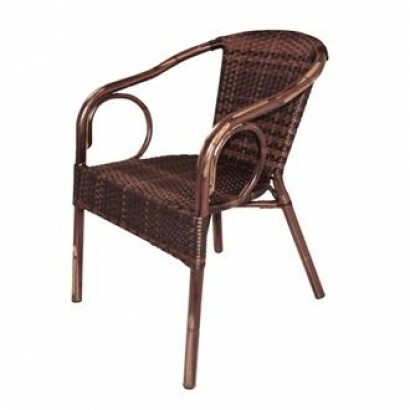 We have rattan, contemporary and modern outdoor furniture for you to choose from to make sure that you keep your branding consistent throughout your establishment. 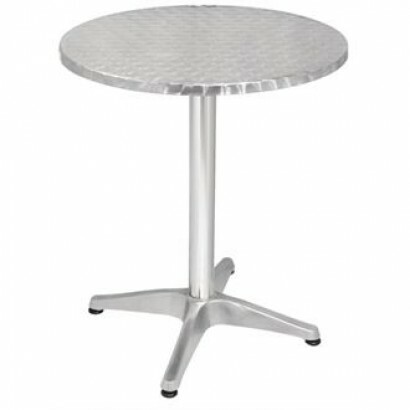 For more information about our catering furniture call us today on 0800 001 6699 and one of the team will be happy to help. 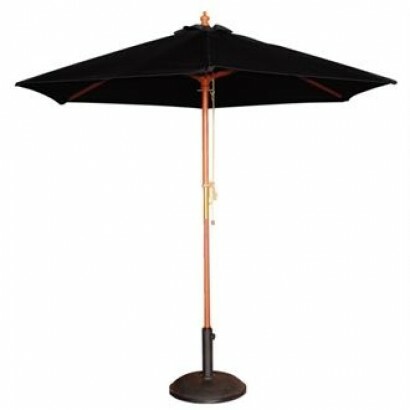 The Bolero 2.5m Diameter Round Parasol is the perfect addition to your outdoor catering section. Cre.. 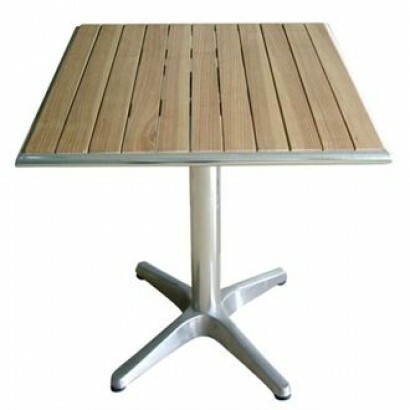 This beautiful, pre-oiled, weather resistant outdoor catering table comes as a flat pack for easy as.. 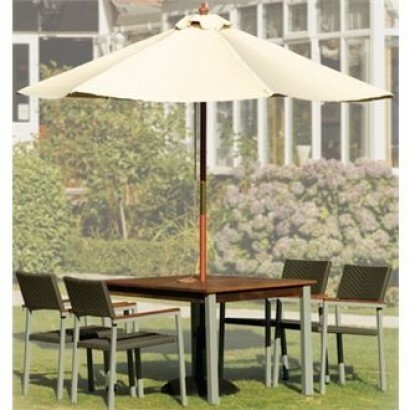 The Bolero 3m Diameter Round Parasol is the perfect addition to your outdoor catering section, creat..
Great for large scale catering on the move the Bolero Centre Folding Utility Table 6ft in White is a.. 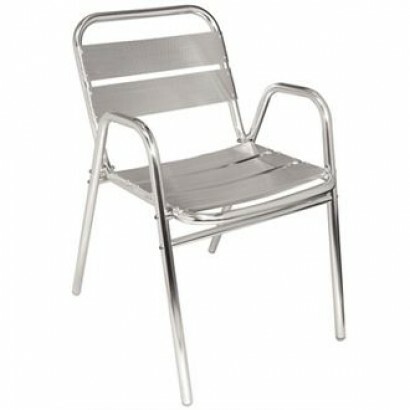 The Bolero Aluminium Folding Chairs come in a pack of 4 and are the perfect solution to cheap outdoo.. 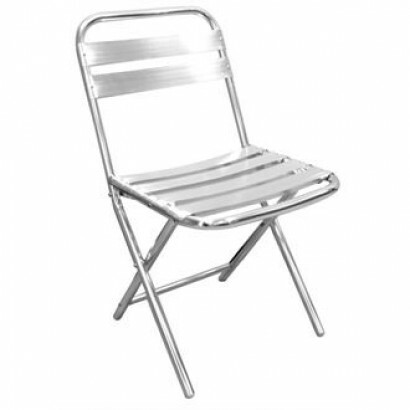 Product Information The Bolero U419 Aluminium Stacking Chair comes as a pack of four and looks gr..
Do you need a simple way to easily provide outdoor catering in a small environment? 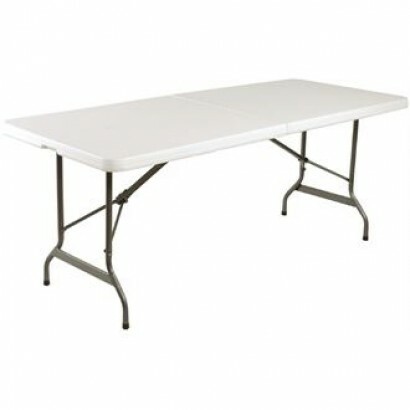 Then the Bolero .. 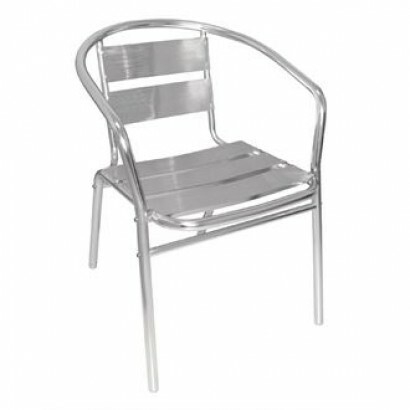 The Bolero DP921 Aluminium Bistro Stacking Armchair comes as a pack of 4 and will give you a great s.. 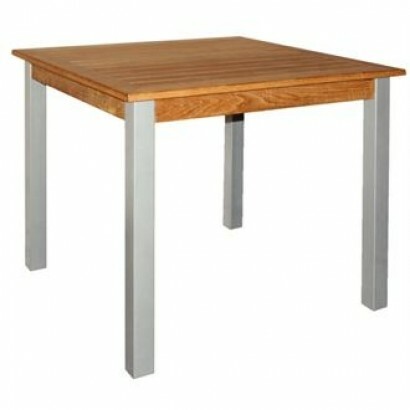 This teak and aluminium square table is the perfect addition, upgrade or starting point in your outd.. 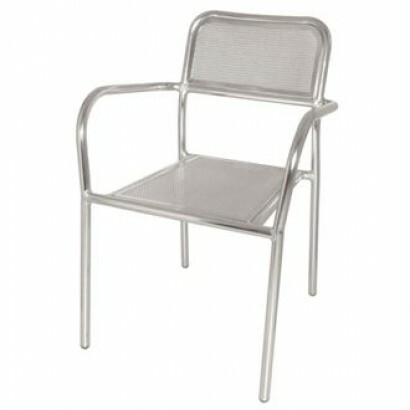 Product Information The tubular aluminium frame holds up a light, simple, strong and stylish chai.. 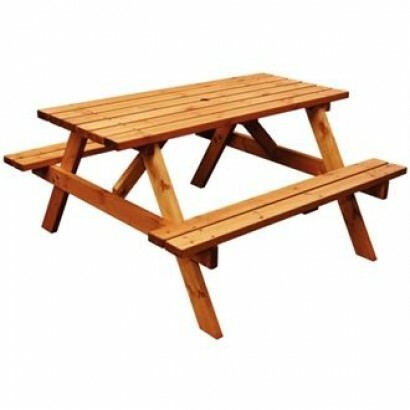 Easily provide a rustic, traditional outdoor dining experience with a cool picnic bench. 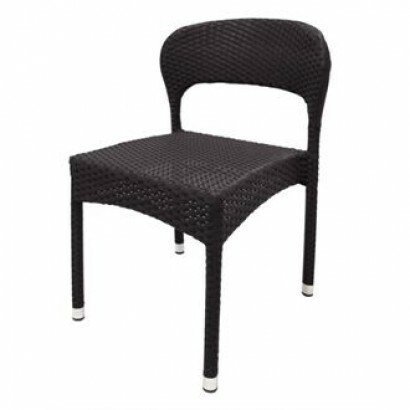 The Anchor ..
With a lovely charcoal finish these Bolero Wicker Side Chairs come in a pack of four, perfect for bo.. 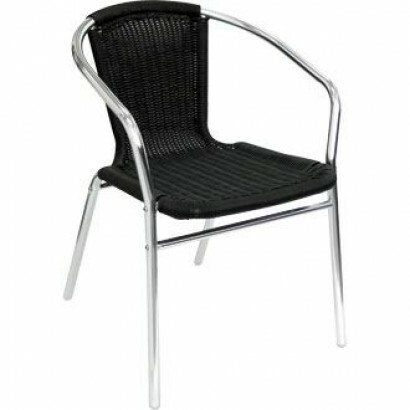 The Bolero CB061 Wicker Armchair comes as a pack of four and is a great piece of outdoor furniture t..